In this episode, the girls spend a few days in the jungle to reach two different peaks in their hike. 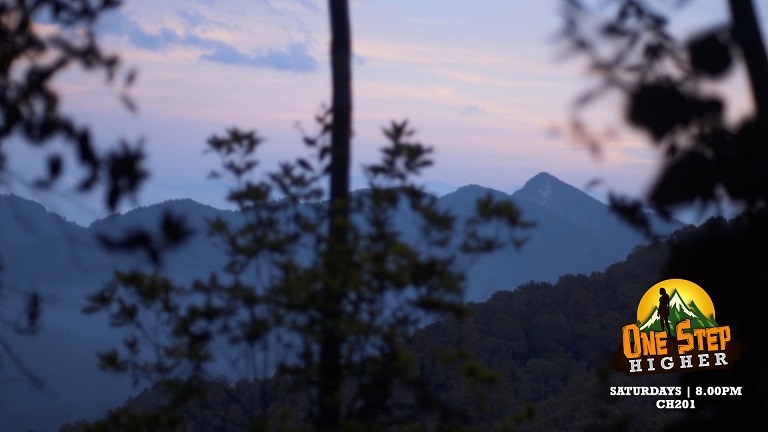 Their journey starts at 3.30am from the base camp, all the way to the peak of Gunung Korbu. As it was still dark, the girls struggled to hike with confidence. Soon after summiting Gunung Korbu, the journey didn't stop there. They continue their hike to Gunung Gayong, which is 2.4 KM from Bukit Korbu. In the midst of all the struggle, the girls took a break to celebrate Ilavarasi's birthday in the middle of the jungle. It was such a beautiful sight. 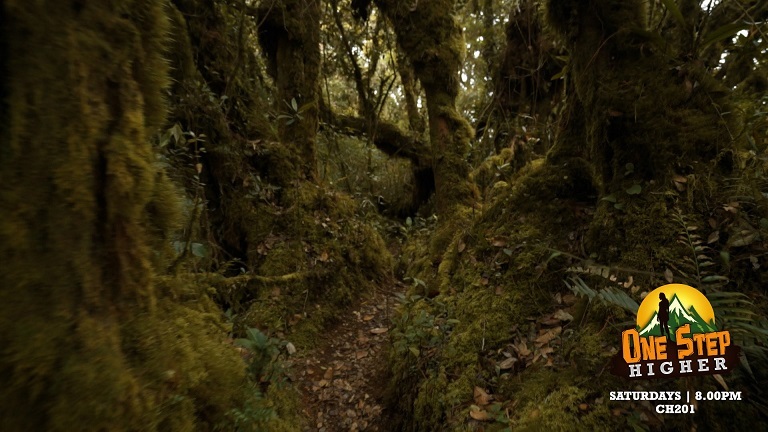 You will be mesmerized with Mossy forest all the way from Gunung Korbu to Gunung Gayong. Don’t miss One Step Higher on 10th Nov at 8:00 pm only on Astro Vaanavil. Your Quick Guide to Hiking Bukit Kutu @ Kuala Kubu Baru! Bukit Kutu is a popular climbing spot on weekends, with beautiful views of the Titiwangsa mountain range and Kuala Kubu Bharu dam at the summit. What makes Perlis a hidden gem of Malaysia? Read more to find out! Watch the final episode of One Step Higher on 15th Dec at 8:00pm only on Astro Vaanavil! Let’s Go to Mount Kinabalu with One Step Higher! Don’t miss the girls trying to reach the highest mountain in Malaysia. Watch One Step Higher on Astro Vaanavil this Saturday (1st Dec 2018) at 8:00 pm!